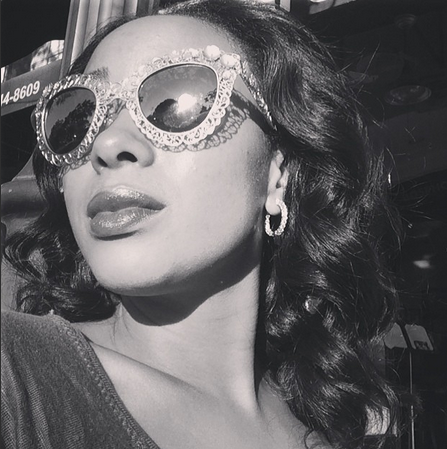 No Days Just Weeks: Forget a flashmob... Get a FASHION mob! Who needs a flash mob when you can have a FASHION MOB! 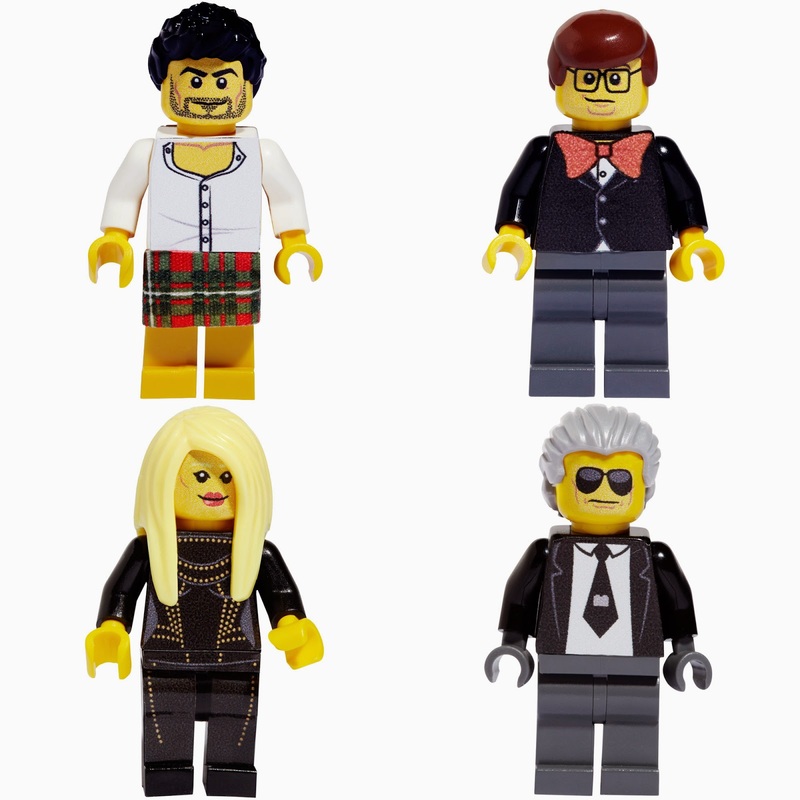 This quartet of fashion heavy hitters designed by Lego gives you just that! I will be having doughnuts with Donatella, eating apples with Alber, making moves with Marc and keeping it kool with Karl! Get your mini fashion mob and always have fashion on your side!